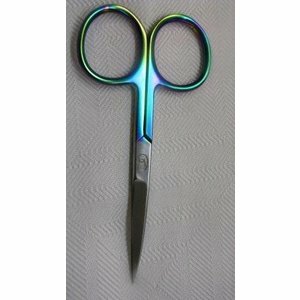 Loon Razor Scissor 4", Appropriately named, this is a razor sharp pair of scissors. 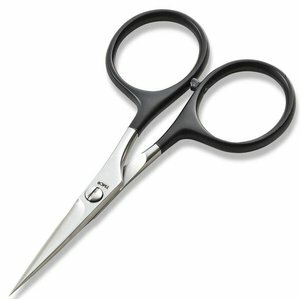 One of the straight blades is serrated, and the other is non-serrated, aiding in grabbing of materials to eliminate material slip. 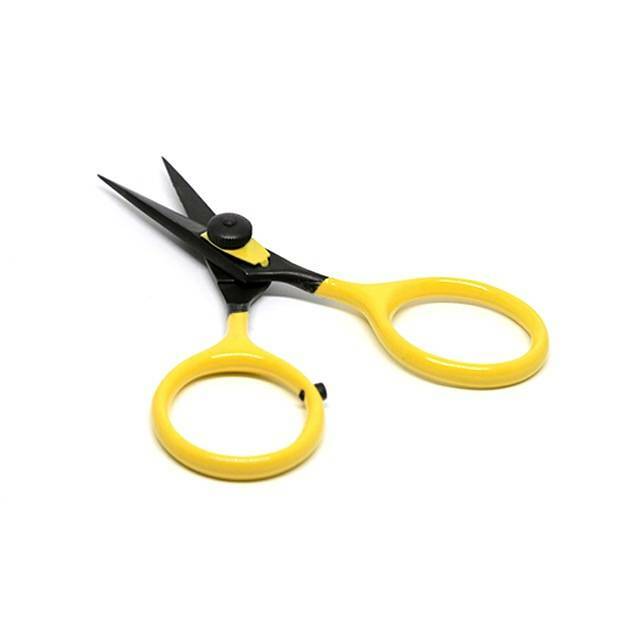 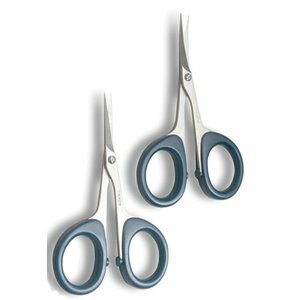 Tiemco Scissors, Great design and incredibly sharp, durable 42D/GE2 stainless steel blades. Comfortable wide loop handles. 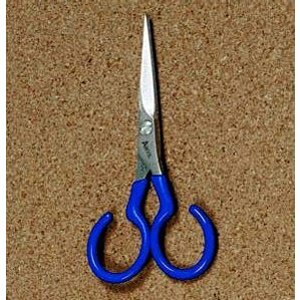 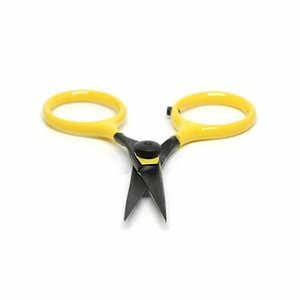 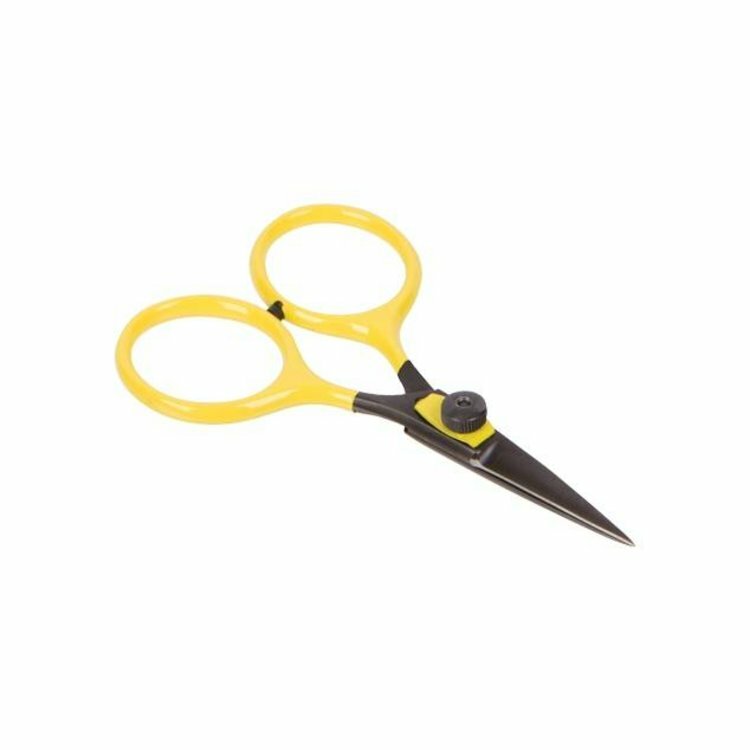 Spectacular scissors from Tiemco that offer super sharp and durable tungsten carbide blades and rubber padded large loop finger holes. 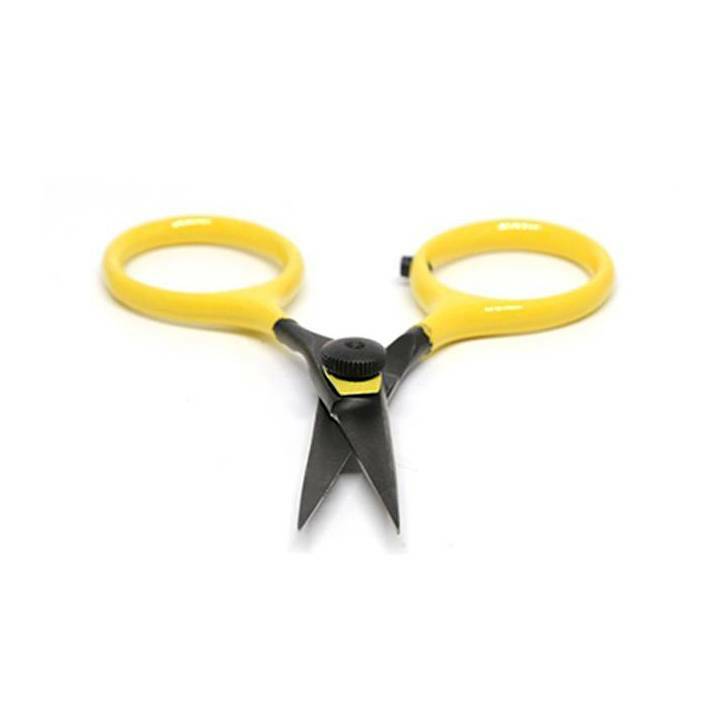 The Renzetti stainless steel scissors has a comfortable fit and razor sharp blades for cutting all types of materials.